Thank you for choosing to journey with Azamara Club Cruises®. 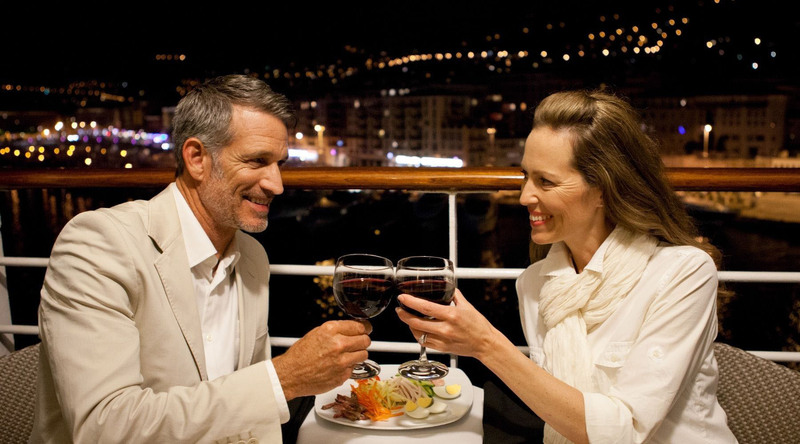 With more time in port and exceptional shore excursions, you’ll stay longer and experience more on your voyage with us. To keep up to date on new destinations and itineraries, please be sure to check out our Facebook page—and hit "Like" if you like what you see. If you have any further questions or would like more information, please call your travel professional, or call our Azamara Club Cruises Le Club Voyage Desk at 888.532.5828. International Guests click here.